airconditioned doesnt work and room was so humid! they tried their best to do anything like open the window and gave electric fan.. waste of time and money to stay in for a night. staff are very good, friendly and accomodating. It was a last minute booking. Great price and the staff allowed me free parking on arrival. 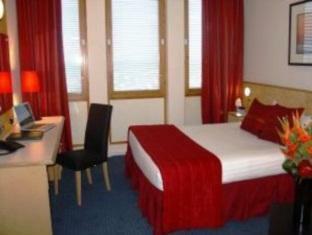 Room was upgraded and was very clean and comfortable with great facilities. Staff were friendly and helpful, both at 11pm and 6am!! Very convenient for Heathrow airport too. Highly recommended! hotel booked as usual through this app. hotel price was exceptional and for the quality couldn't be beaten. station close by and local shops. hotel also has a large carpark so arriving late doesn't mean no space and it is secure. Usual london car parking price. Hotel had small issue with booking but quickly resolved and gave complimentary services to compensate. breakfast was early even on a sunday which is good. overall very good and will be back. My husband and I really enjoyed it. We always try to avoid staying in Central London as we do not want to pay for the congestion fee and parking is difficult and expensive. 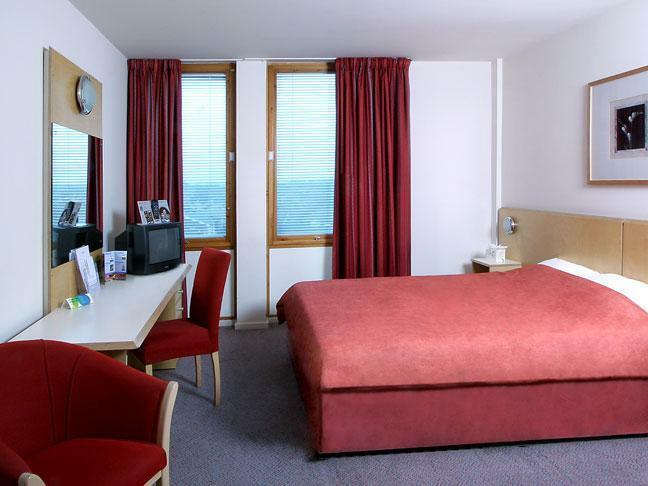 We used to stay in Edgware Premier Inn, because of the "free parking" but it was too far from the tube station. 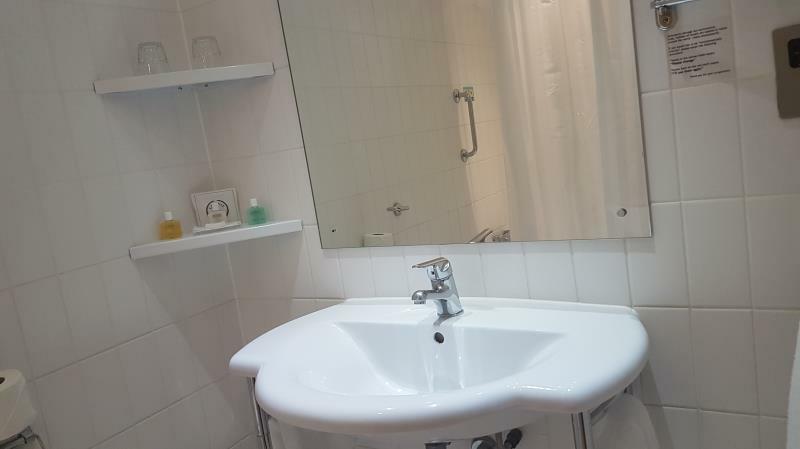 So we've decided to stay here with our friends, and even though there isn't a tube station nearby, it was like a 2 min walk to the overground train station which takes you to Central London in 30 mins. The staff were very helpful... We get complimentary bottled water, which is really nice. Breakfast is good. The staff in the restaurant always makes sure that everything is okay with every person. One of them made sure that we carried the plates with a napkin so that it wasn't too hot. Aww.. The receptionists were nice and helpful as well... The Filipino guy was patient with all our questions and favors, and all the rest were also just really patient and helpful. 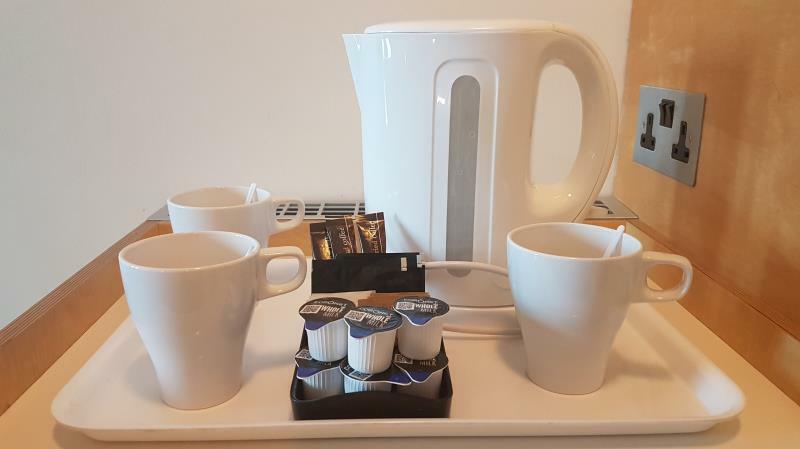 Definitely recommend this hotel especially if you have a car coming out of London, and want to stay near London that is accessible with a car park. the stay is good, just that they do not have any shower facilities if you check out early and have a late flight. 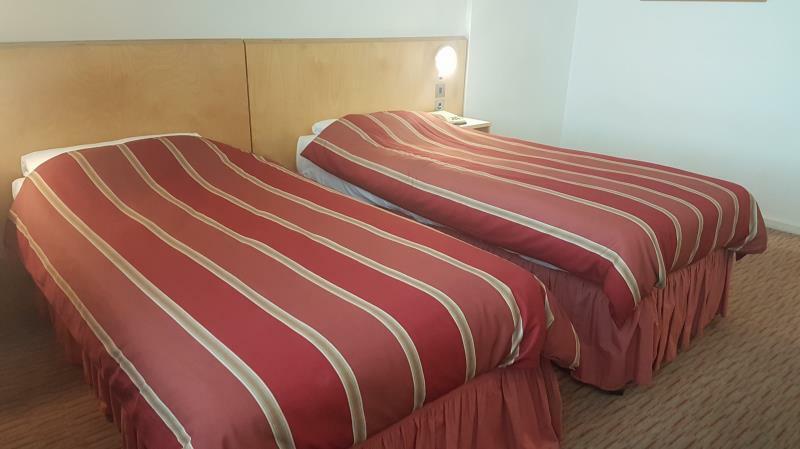 I have down rated this hotel because of the bed and very flat pillows and also the advertised air con and heating that didn't work however the staff were helpful in making resolutions when asked. The receptionist who checked me in didnt explain how to get to my room, I had to ask. The bathroom wasnt cleaned properly, there was a clump of hair in the toilet and it was missing a bath towel- it made me wonder if the toilet had been cleaned at all. There was also building work going on just outside my room which started at 8am. Apart from that, it is good value and not far from terminal 4. I would stay again for location and value for money. I would hope that was one that slipped through the net with cleanliness and isnt a regular occurrence. 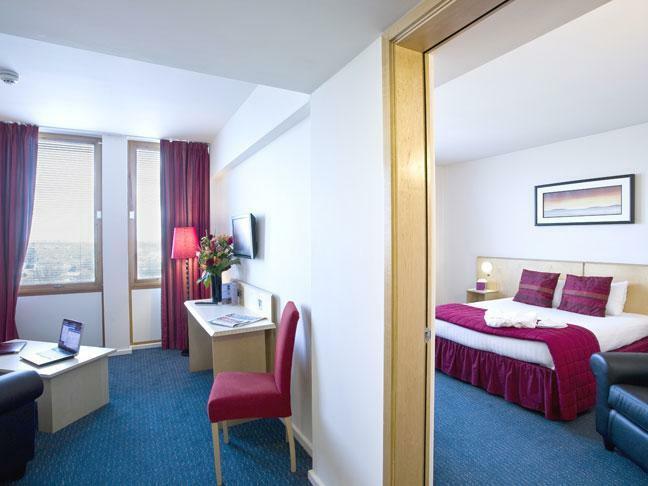 I booked this hotel for my two sons who were attending a family wedding in London. During the last two nights of their stay they were badly bitten by some insects in their bed. How the insects got into their bedding is unclear. The hotel staff showed no interest in addressing the issue. My boys are still treating the bites back here in the US. Horrible experience. They should refund our money for terrible service. 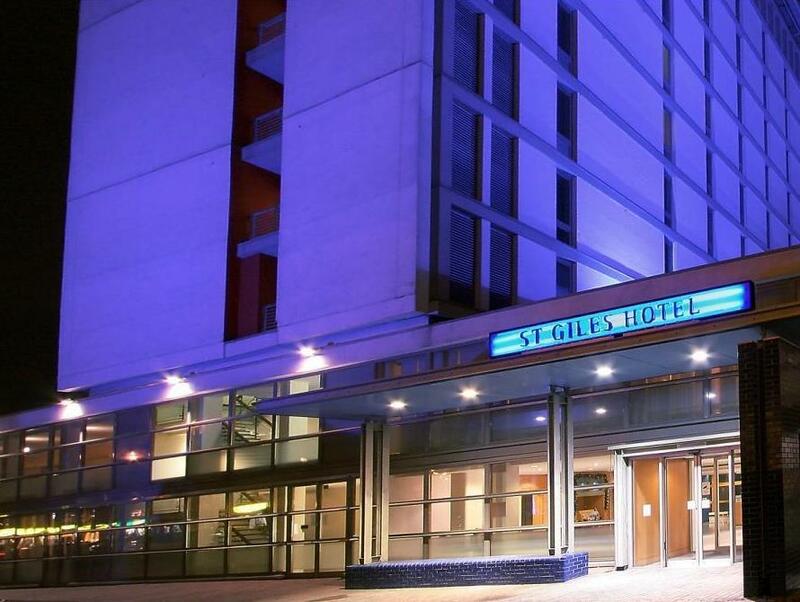 Was on way to Southampton cruise port and booked St. Giles knowing that they were near the Feltham train station and also easy to get to from Heathrow. For a 1 night stay it is fine but certainly not for extended stay. Basics were provided but barely such as shampoo and body gel in pouches. If you are a couple, you will find the bed barely adequate if both do not roll about or you will be knocking on each other. The plus factor is easy excess to the train station and a Hugh supermarket within walking distance as well as the train station. I would stay here again but the hotel does need to be refreshed. Shabby single room well overdue refurbishing. Carpets pieced together, armchair filthy wither several 'suspect' stains & the door had several repairs that suggested forced on more than one previous occasion. Stay here one night only after arriving at Heathrow - don't bother, its easier to travel directly into London than detour to here, even though it seems closer to airport. All public transport is geared to get you quickly into the centre. The rooms here were very old and dated, no tea/coffee making facilities and no free wifi (really, in 2016??). We must say though that Dana in reception was very helpful in providing transport details next morning for our onward journey. The stay was OK, bathroom n shower leaked. The problem I have with the hotel are the undisclosed charges that you only find out about when you get to the hotel. I only found out that the parking charge was £8pd when I got to reception. By this time I was trapped in hotel car park. The fee therefore to leave was close to extortion. 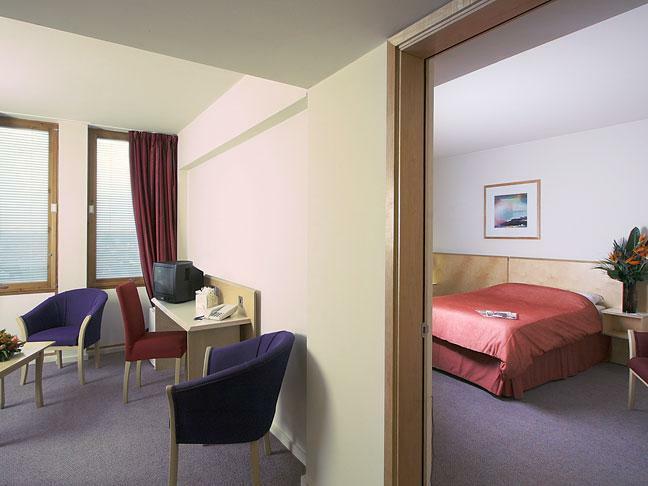 Wifi charge is £10pd, with 7 floors and c30 rooms per floor that's £2100pd for internet access, I'm sure that there is no Internet provider in the UK that charges close to this for access, ergo the hotel is ripping customers off. We were not informed until check in that parking would be charged extra at £8. Also, the hotel's location is not really good for the airport as it is totally the wrong side, and around the back of the airport, and also quite some distance from the M25/M3?M4 etc. 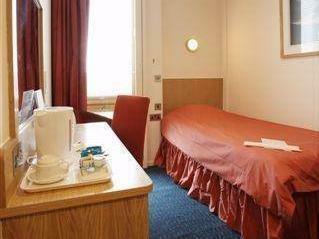 The staff were not particularly friendly, and the room, although being clean, the decor is very dated and shabby, could do with a refurb asap. All in all, I suppose for what we paid, in that area, it was ok, just about, but will not be going back there at all. สถานีรถไฟ Feltham - ระยะ 0.19 กม.